Developer and iPhone hacker tihmstar has officially continued the progress of his iOS 10.x.x jailbreak, h3lix. As we welcome in the New year and the beginning of 2018, tihmstar has kept the excitement going with the release of h3lix RC3, with support for additional firmware. 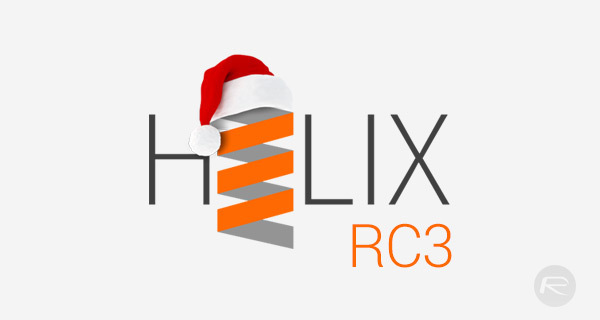 The release of h3lix RC3 follows on from tihmstar’s initial release of the jailbreak which was pushed out into the public domain last month just before Christmas on December 24th. That initial release was followed up with a series of teasing images and video which promised liberation of Apple’s 32-bit devices running iOS 10.3.3. Now, with RC3, which is available for immediate download, we have yet more refinements and bug fixes put in place as well as official h3lix support for 32-bit devices running iOS 10.2. tihmstar has also made some additional changes internally to h3lix which amends how the exploit is delivered and how the jailbreak functions. This won’t affect any users at all as it changes how things are handled internally but it’s still good to know that improvements are continually being made to make the jailbreak more efficient as well as fixing bugs and bringing support for additional firmware versions. 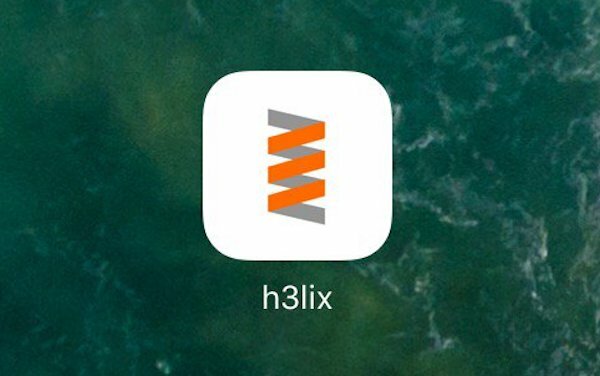 For anyone who is yet to jailbreak their 32-bit device running iOS 10.2 or iOS 10.3.3, and who have been waiting for this additional support, the RC3 release of h3lix can be downloaded right now from h3lix.tihmstar.net, and then follow our tutorial here on how to jailbreak: Jailbreak iOS 10.3.3 Using h3lix, Here’s How [Tutorial]. Also, for those who just want the latest version of the IPA on their device for when they have to re-jailbreak after a reboot, the latest version is probably going to be the best version to have with its new improvements. If your 32-bit iOS device is currently running a version of iOS 10 which isn’t yet officially supported by h3lix, then the developer is welcoming emails to request support. iPad 4 and two iPhone 5’s all running 10.3.3 for a permanent jailbreak! Awesome. Thanks.